Nestled on 17 beautifully landscaped acres, Orangewood Park offers apartments for rent near Trenton. Our Bucks County apartments are situated less than 20 minutes from downtown providing a convenient home base set in a suburban community. With a variety of spacious floor plans featuring premium amenities, you’ll love living at Orangewood Park. Our central location offers an easy commute to the surrounding cities of Trenton, Philadelphia, and New York. Orangewood Park is minutes from major thoroughfares like I-276 and I-95, putting the entire Eastern seaboard accessible from your front door. Whether you’re traveling by car or looking to take advantage of public transit, there are a myriad of ways to get wherever you need to go. Commuting to Trenton? Head to the Bristol Train Station and hop on the Trenton Line for direct access. The Bristol Train Station lies just 10 minutes from our apartments for rent near Trenton by car and its accessible by bus as well. Philadelphia bound? Our rental community also provides an easy commute to the City of Brotherly Love. Orangewood Park is just over 30 minutes from Center City by car and accessible on the Trenton Line as well putting all the charm and history of Philadelphia within reach. Trenton, the capital city of New Jersey, is home to a slew of conveniences and attractions. From the rich history the city has to offer to the beautiful natural areas surrounding it, you’ll never be at a loss for things to discover just minutes from home. 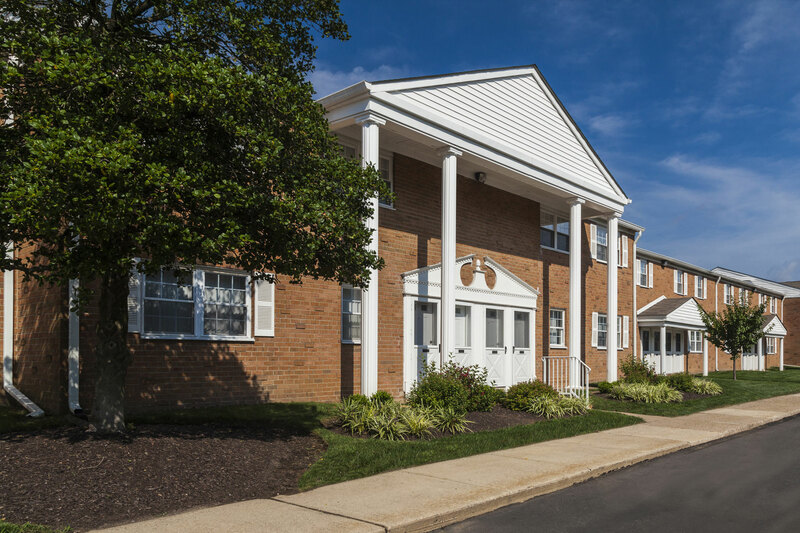 If you’re looking to stay a little closer to home, our Bucks County apartments are set in a convenient location near local amenities like shopping centers, restaurants, cultural attractions, recreational facilities, and more. Contact us today to learn more about our apartments for rent near Trenton and schedule a tour of your next new home!